So Beachbody has a new program coming out shortly that I think you’re going to love, especially if you adore Shaun T (as I do). 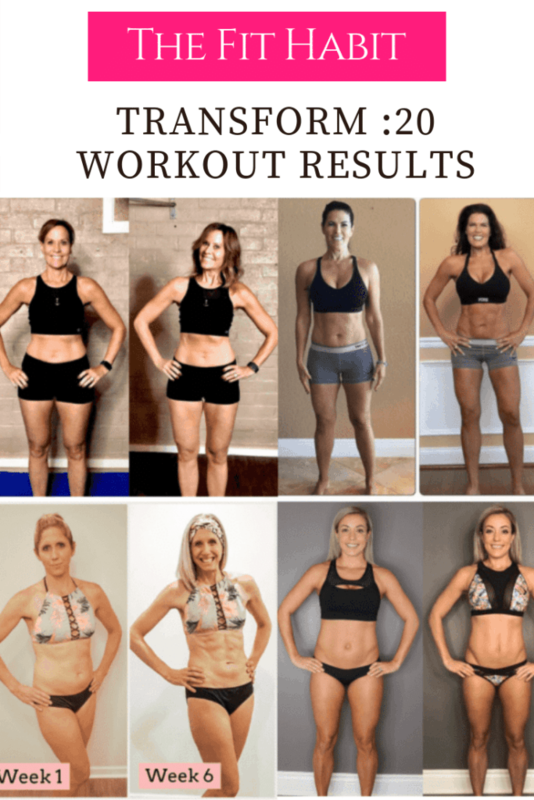 Here’s why I think this one is going to be the most effective workout program since 21 Day Fix Extreme (which is still my all time fav). …You only workout 20 minutes per day. …You only need 1 piece of equipment. …It’s super motivational (that’s Shaun’s style and it’s very effective). Do you remember Insanity and T25? This workout is similar, but you’re getting the same results in less time. Let me warn you – it is non. stop. movement, so if you’re someone who likes to take a full hour to meander through a workout, this is not the program for you. However, if you’re the type of person who can talk themselves into doing a workout just because it’s 20 minutes and you can do anything for that long, then you’re in for some serious results. Personally, I love Shaun T because you can tell his heart is fully invested in his work. This guy exudes positive energy and motivation in a non-cheesy, whole-hearted style that’s unmatched by any other trainer I’ve seen online or in real life. He’s a pretty awesome dude. Want a Transform 20 Sneak Peek? Speaking of non-cheesy, that’s not how I would describe the workout “trailer” video. If you can look past the cheesy intro, you’ll get a flavor for what it’s like and the moves you’ll be doing. Does the workout come with the step? Yes, you can buy a bundle package that includes the step. If you buy that, you can opt to join the special coach test group that’s hosted by Shaun T, so if you’re a superfan, that’s a great option. However, if you’re looking for a more affordable option, I recommend getting this step from Amazon for $35. There are some workouts that give you the option to incorporate dumbbells if you want, but it’s completely optional. Is this workout okay for beginners or someone with a bad back, knees, or hip? No. I recommend something much more customizable and lower impact like Piyo or 21 Day Fix (not the Extreme version). Yes! If you’re not down with pushing yourself to the limit for 20 minutes, then this isn’t the workout for you. However, if you are all about getting it over and done with – this is a hell yes. It’s 6 weeks long and spans three phases – Commit, Climb, and Conquer. As you progress through each phase, the workouts get harder and the moves become more challenging (similar to 80 Day Obsession). 5 weekday workouts include Burn, Faster, Stronger, Powerful, and Cut. Each workout has a different focus. There will be lots of fast feet movements on the steps and plenty of pushups, burpees, and lots of ab work! And one weekend workout – Balance: This consists of some lighter cardio and strength work, and plenty of stretching. Is there a nutrition component with the Transform 20? 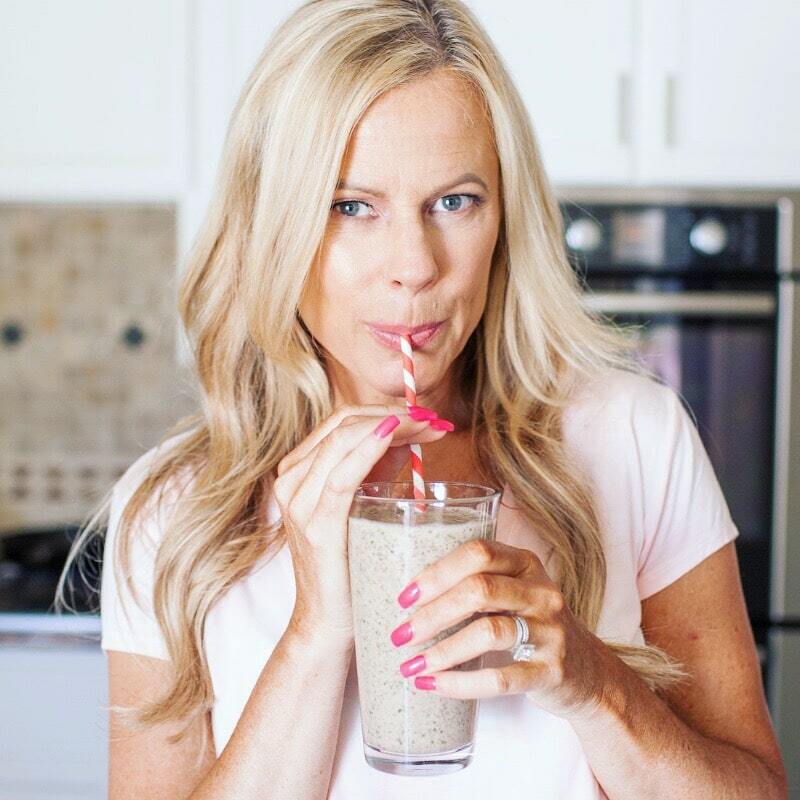 Yes, you can follow the nutrition program that comes with the workout, or if you want something that’s more customized and supportive, you can do it in combination with 2B Mindset. That program is a game-changer. When can I buy Transform 20? If you want to buy a challenge pack, completion pack (if you already have BOD) or accessory pack (if you want to buy the step, too) right now, but you have to wait until Jan 14th to get VIP access to them. Everyone else will get access in April of 2019, so it’s a significant head start to invest in VIP access. Quick tip – if you already have BOD and you just want to add the digital workout and nothing else, you can get that here. It’s the least expensive option, assuming you already have BOD. How Much Is Transform 20? At the time I’m writing this, all the packages are at a sale price, so prices may increase. If you just want early access and you already have Beachbody on Demand, it’s only $50 USD. If you don’t have BOD, you’re going to need to purchase that seperately. It’s $100, so it makes sense to at least get the challenge pack which includes the nutritional component for only $10 more. I know that’s a lot to comprehend, so you can see it all here, or just reach out and ask me. And because I know you’re wondering…. 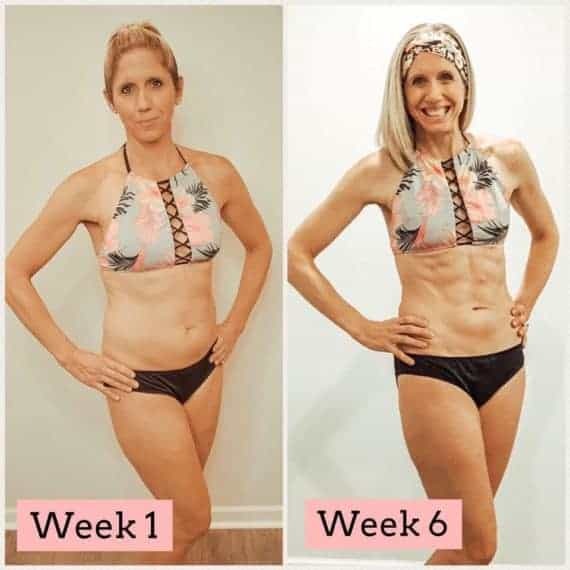 What Kind of Results Can I Expect from 6 Weeks of Transform 20? So far the workout has only been done as a test, but the results are outstanding. Keep in mind, nutrition is a huge part of this, so don’t fool yourself that you can do the workouts while eating donuts and expect similar results. Sadly, it’s not how it works. If you have other questions about the workout, I’d be happy to answer them. Just drop it in the comments below and I’ll add it to the FAQ!